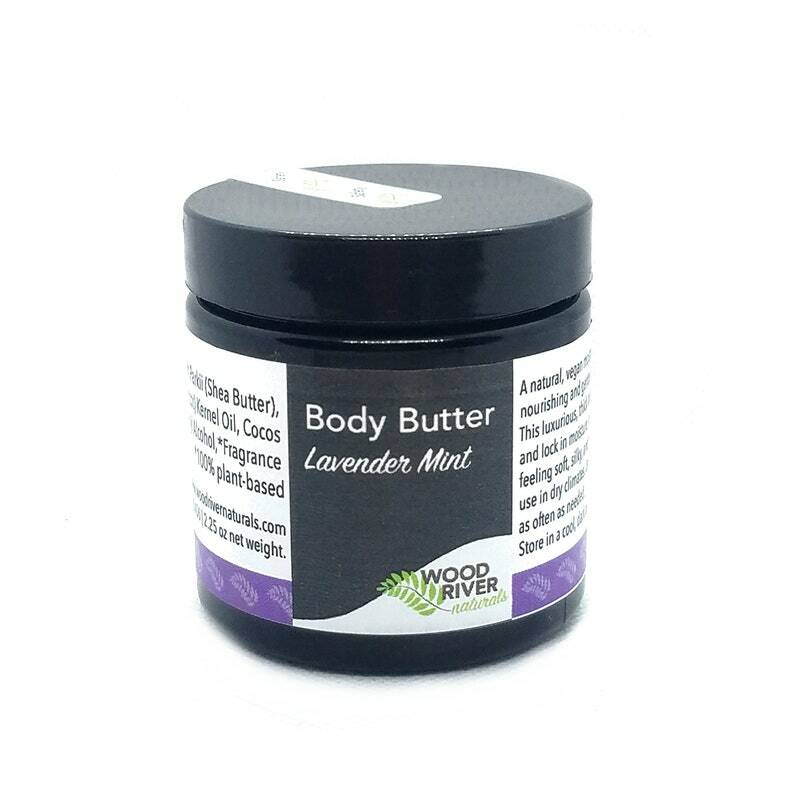 This is a simple, all natural handmade moisturizer that is gentle on the skin. The luxurious, thick lotion will replenish and lock in moisture, leaving your skin feeling soft, silky, and nourished. Prefect for use in dry climates and during the winter months. Due to it's whipped nature, it may settle in warmer conditions.